Looking for some interesting facts about Mexico? Well you are in the right place. 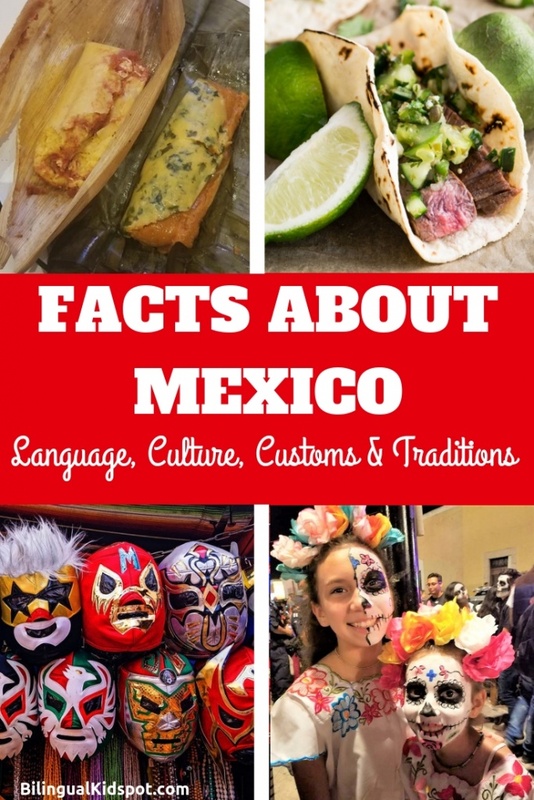 Here you can find everything you need to know about Mexico: Facts about the Mexican language, facts about the Mexican culture, facts about Mexican customs and traditions and much more! Ah, Mexico. The land of beautiful beaches, abundant tequila and chili-powdered covered everything. Yet, Mexico is much more than what meets the eye, or what makes the news. 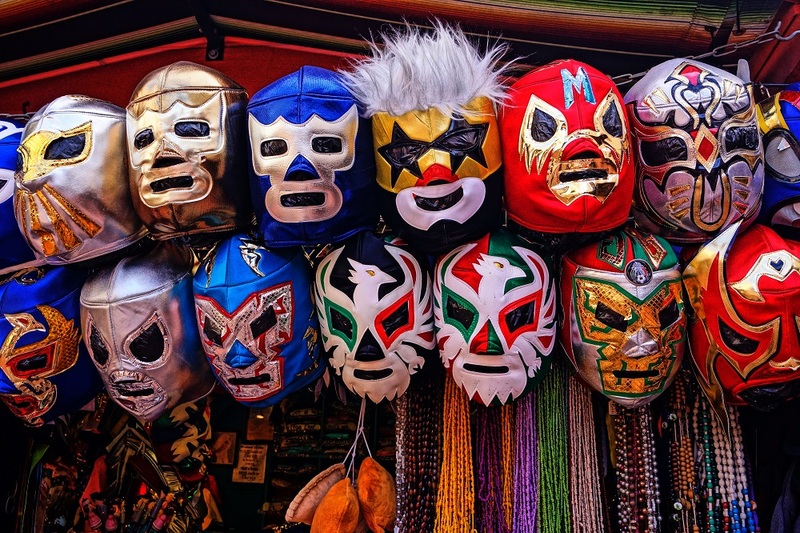 Mexico is a land of linguistic diversity, decadent cuisine, and loving people, all backed by an elegant tapestry of long-standing customs and traditions. 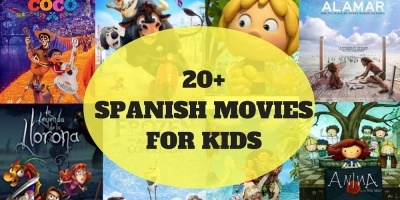 Spanish is the most commonly spoken language, with over 103 million native speakers. However, Mexico technically has no official language. In 2002, Mexico passed the Indigenous Language Rights Law, declaring that all indigenous languages spoken within the country are equally valid. Currently, there are 68 indigenous languages spoken by around 6 million people across Mexico. The most common are Nahuatl, Yucatec Maya, and Mixtec. Mexican foods! If you are looking for facts about Mexico and the Mexican culture, you can’t go passed the Mexican cuisine! Here are some facts about the traditional Mexican foods. A visit to Mexico would not be complete without some good tamales. Tamales are generally the size and shape of a corncob. They are made of corn dough, with either meat or vegetables nestled in the middle. 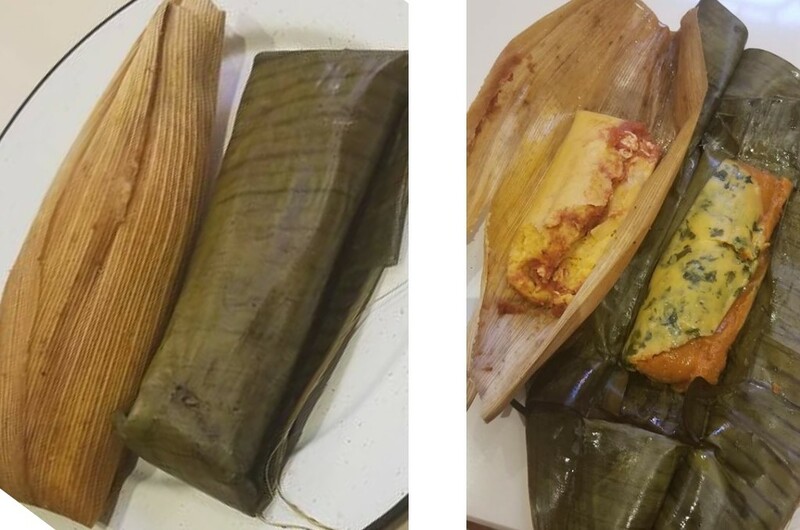 Tamales are cooked, and served, wrapped in a cornhusk. When it is time to eat, you unwrap your tamale, drizzle it with some salsa and dig in. If you would rather eat your tamales for dessert instead of a meal, try sweet tamales, which are made of a sweeter dough and filled with dried fruit, jams or dulce de leche. Another popular traditional Mexican food is Mole, a mouth-watering delicious sauce made of chocolate, various chilies, and a plethora of other spices. You will generally find mole draped over a piece of chicken, served with a side of rice. You can’t visit Mexico without trying some tacos! Warning: Mexican tacos and Taco Bell have nothing in common. Authentic tacos are served on a 6-inch, corn tortilla. A flavorful meat like barbacoa, carnitas, carne asada or tinga proudly takes center stage in the middle of the tortilla. To make the perfect taco, you sprinkle on bits of onion and cilantro, a drizzle of lime and a dash of salt. If you like a little spice, you can drizzle your taco with some traditional salsa, not the chunky kind you see in a jar at the grocery store. If you happen to leave room for dessert, the Mexican cuisine does not disappoint. You could indulge in a decadent flan, a caramel topped custard. However, the true Mexican experience lies in a heaping slice of tres leches cake, a melt in your mouth cake dripping with three different types of milk. If sweet with a bit of spice is more your style, Mexico has a variety of options. The majority of Mexican candy is something sweet covered in chili powder, an interesting experience for those who dare take a bite. We all know that we should not drink the water in Mexico. However, that in no way means you will go thirsty during your visit. Tequila is Mexico’s national drink. Most of us have learned that you drink tequila with some lime and salt to cover up the taste. However, if you want to drink tequila like a Mexican, the key it to pick a good one and sip it like a fine wine. Mezcal is tequila’s predecessor. It comes from agave, just like tequila. The difference between tequila and mezcal is that mezcal is made from different types of agave and is cooked in underground pits and distilled in clay pots. Mexico is one of the world’s top beer producers. Some of the most well known Mexican beers are Corona, Dos Equis, and Modelo. Mexican hot chocolate has the same creamy, chocolatey taste you love with a dash of cinnamon and spice to keep your taste buds guessing. Horchata is a creamy, cool milk and rice based drink with a hint of sweet cinnamon. Another Mexican favorite is agua fresca (fresh water), which is a lightly sweetened fruit water. Traditional Mexican dress, like the Mexican people, is full of color and life. Sometimes during holidays and special occasions, the Mexican people will wear traditional garments as part of the celebration. 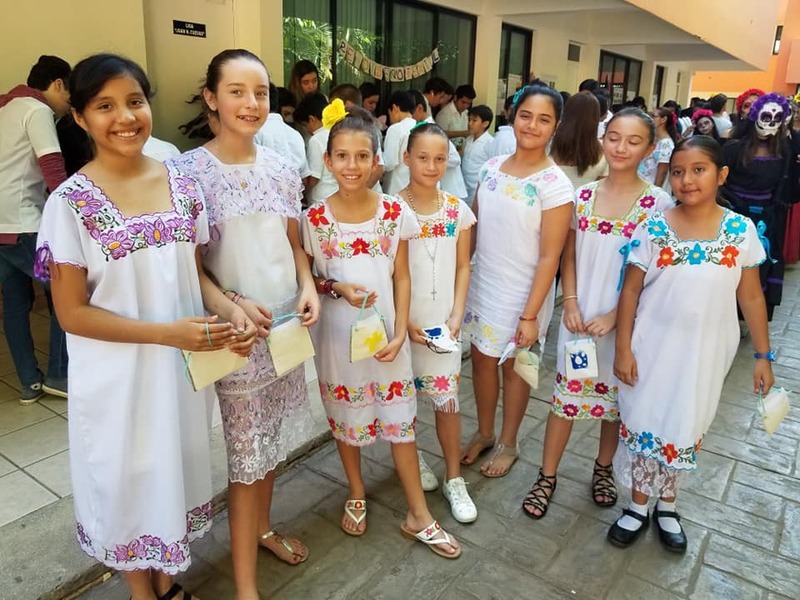 Here are some facts about traditional dress in Mexico. Nowadays, you will most likely see the charro suit worn by an alegre (happy) Mariachi dancing along the street. The charro suit is an ornately embroidered suit worn with an equally decorative sombrero. Guayaberas are lightweight, embroidered button-up shirts. Guayaberas are mostly warn in costal climates and used for weddings or celebrations. For the chilly nights, there is the colorful poncho. Ponchos are a beautiful marriage between a sweatshirt and a blanket. Mexican women traditionally dress in Mexican blouses, or huipils, which are beautifully embroidered tunics generally made from wool or cotton. The style of the tunics differ depending on the region. Mexican skirts have different names throughout the different regions of Mexico. These flowing, brightly colored skirts boast vibrant patterns and intricate embroidery. They can be either knee or ankle length and are generally wide, to make for a beautiful flare while you are spinning around on the dance floor. A rebozo is a decorative shawl or scarf. Rebozos are made from either cotton, wool, or silk. The vibrant designs that decorate the rebozo represent the region where the item was made. Rebozos are just as functional as they are beautiful. A handy rebozo can help carry a baby, groceries, or just to keep your shoulders warm when a chilly breeze takes you by surprise. In Mexico, April 30th is the Day of the Child, which is a day dedicated to celebrating the rights and well-being of children. During the celebration, children receive gifts and each region hosts its own type of celebration, ranging from concerts for the kids to a kite fair. On May 10th, Mexico celebrates Mother’s Day. The day begins with a serenata (serenade) for mom in the wee hours of the morning. Once mom is fully awake, she receives flowers and gifts. Then, the family attends a special mass dedicated to mothers and head back home to enjoy a special meal made with love by the kids. 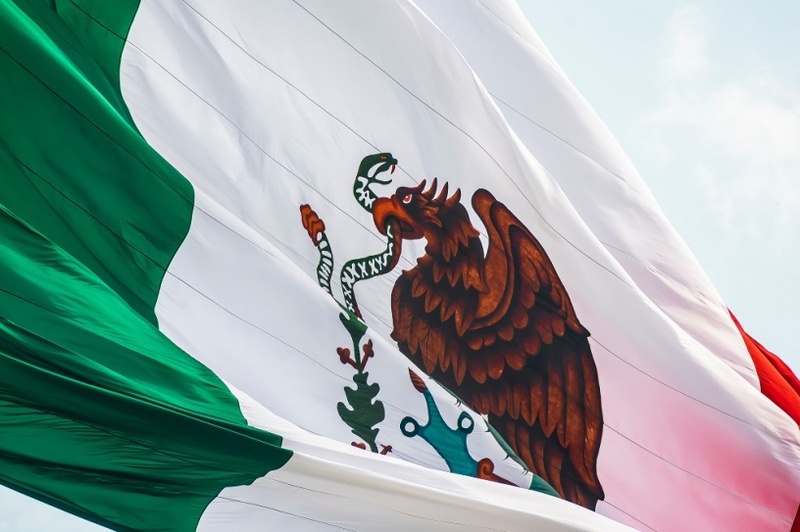 The celebration of Mexican Independence Day begins on September 15th at 11pm when the President steps out on his balcony to loudly ring a bell and reenact the speech of Miguel Hidalgo, making a plea for Mexico’s Independence from Spain. September 16th, the actual Mexican Independence Day, marks the beginning of their fight for freedom. Each year on September 16th, the streets of Mexico are filled with parades, fireworks, parties and feasts to celebrate their freedom and remember the struggle that got them there. *5 de Mayo (The 5th of May) is often confused with Mexican Independence Day in the US. The 5th of May actually represents the battle of Puebla and is not a national holiday in Mexico. One of the most famous Mexican celebrations is The Day of the Dead. The Day of the Dead runs from October 31st to November 2nd. 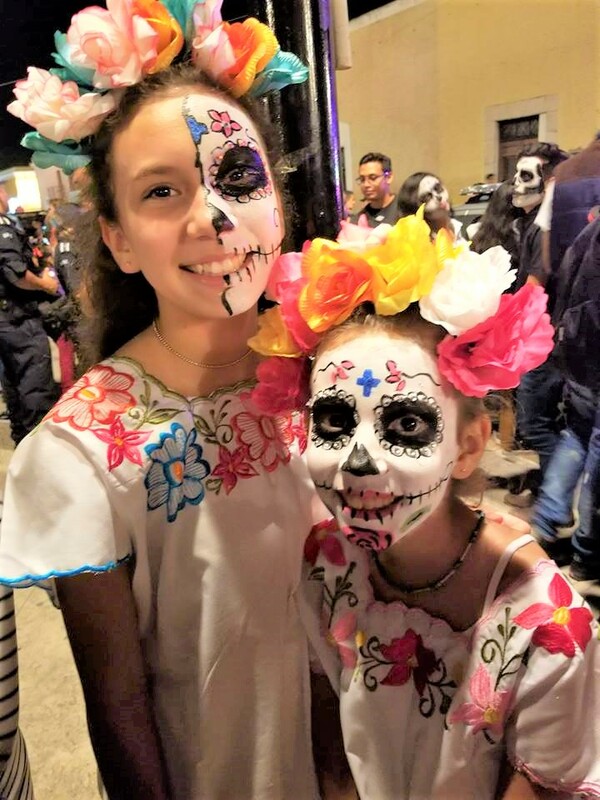 The Day of the Dead is a lively festival to honor loved ones who have died. First, family members go to their deceased loved one’s graves where they decorate them with flowers and their favorite foods. Then, inside their homes, families create ofrendas (altars) for each family member with the person’s photo and food that he or she loved. This is done to invite the spirits back to visit their living family members. It is believed that children return the night of the 31st and adults come the night of the 1st. On November 2nd, after the spirits have come and gone, the living share the food left behind by the spirits with their family and friends. The Posadas are a reenactment of Mary and Joseph’s pilgrimage from Nazareth to Bethlehem. From December 16th to December 24th, a posada is held each night. During each posada, the host acts as the innkeeper while the visitors assume the role of pilgrims searching for a space in the inn. The pilgrims hold candles and sing a traditional song asking the innkeeper to allow them to enter. When the song ends, the host, or innkeeper, opens the doors to his or her home and invites everyone in for tamales, ponche and maybe even a piñata. In Mexico, the big Christmas celebration is Christmas Eve. After the final posada, the Christmas Eve celebration begins. The family shares a big feast of pozole, tamales, and turkey or pork. For dessert, you get to indulge in buñuelos with ponche or rompope (Mexican egg nog). After eating their fill, the family heads to Christmas Eve mass at midnight followed by fireworks to celebrate the arrival of Christmas day. Some families give gifts on the 24th but traditionally gifts are not exchanged until January 6th on Three Kings Day. Mexicans bring in the New Year with a bang, literally. A Mexican New Year’s Eve celebration is full of fireworks, dancing, good tequila and a lot of food. The kind of food differs depending on the region, for some it is pozole and tamales, for others its bacalao and buñuelos. 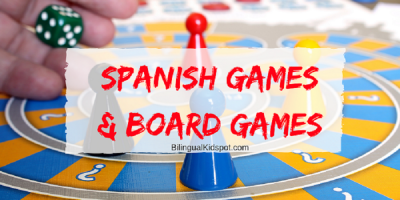 However, the most important ingredient for a successful fiesta de Año Nuevo (New Year’s Eve party) is being surrounded by family and friends. When the clock strikes midnight, the streets light up with burning monos (dolls) that represent the old year. Sometimes the dolls represent a political figure, other times they are just old clothes someone had lying around stuffed with newspaper and fireworks. On January 6th, the Christmas festivities come to an end with the celebration of Three Kings Day. The night before, children leave their shoes out with a note for the three kings, describing what they would like to receive and some hay for the Kings’ animals. When children wake up in the morning, the hay and note are gone and gifts for the child are in their place. Later that day, family and friends gather to share a Rosca de Reyes, or King’s Wreath, a sweet wreath shaped bread with small figures of baby Jesus hidden inside. Everyone takes turns cutting a piece of bread from the wreath. Whoever finds a baby Jesus inside has to bring tamales for the rest of the group on February 2nd for el Dia de la Virgen de Candelaria (Day of Candlemas), which commemorates Mary’s trip to the temple to be cleansed and to present Jesus forty days after his birth. In the Mexican culture, family comes first, always. For that reason, family members generally live very close to one another, at least in the same town, if not on the same block. It is also customary for a child to live with his or her parents until marriage. Once the parents are elderly and can no longer care for themselves, it is the responsibility of the children to do so. Food is an integral part of Mexican culture. In Mexico, food is more than just a life-sustaining substance- it is a love language. Regardless of whether you are attending a celebration or just stopping by to visit a friend, there will be food on the table. Keep in mind, when a Mexican serves you food, you must eat it all, regardless of the quantity or how much you like it. If you leave food on your plate, you are telling the cook you did not like his or her dish and, in essence, that you do not appreciate him or her. Catholicism is deeply integrated into the Mexican culture. Therefore, a baby’s baptism is a big celebration. The first step is to carefully select padrinos (Godparents) for the child. Then, family and friends head to the church for the baptism ceremony. After the ceremony, the family throws a party to celebrate the baby and his or her introduction into the church. During the party, the Godparents are in charge of “el bolo”. This tradition includes throwing coins up in the air for the children to run up and collect. It is similar to candy falling out of the piñata. The bolo represents abundance for the child and their family. 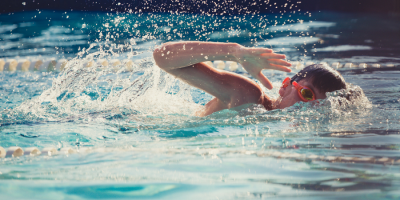 It also symbolizes the godparents economic abundance, confirming that they could care for the child, both physically and economically, if something were to happen to the parents. Another important life event in the Mexican culture is the 15th birthday party or the quinceañera. Traditionally, quinceañeras were specifically for females as a celebration of her transformation from a girl to a mature, young woman. Recently, some males are requesting to have quinceaneras as well. The celebration begins with a special mass. Then, family and friends gather for the reception. The quinceañera is dressed like a princess in a beautiful gown and even wearing a tiara. She does a special choreographed waltz, trades her flats for heels, and celebrates life as a young woman with her family and friends. If you happen to be celebrating your birthday while in Mexico, be prepared to get messy. In Mexico, the birthday boy or girl gets his or her face shoved into the cake in order to take the first bite. Mexico is famous for its gorgeous beaches with stone-white sand and sparkly blue water. Places like Cancun, Cozumel, and the Riviera Maya are known around the world. Yet, Mexico is more than just beautiful beaches. Mexico offers a plethora of important cultural and historical locations that are just as stunning. Mexico is home to almost 200 sites with Mayan ruins. 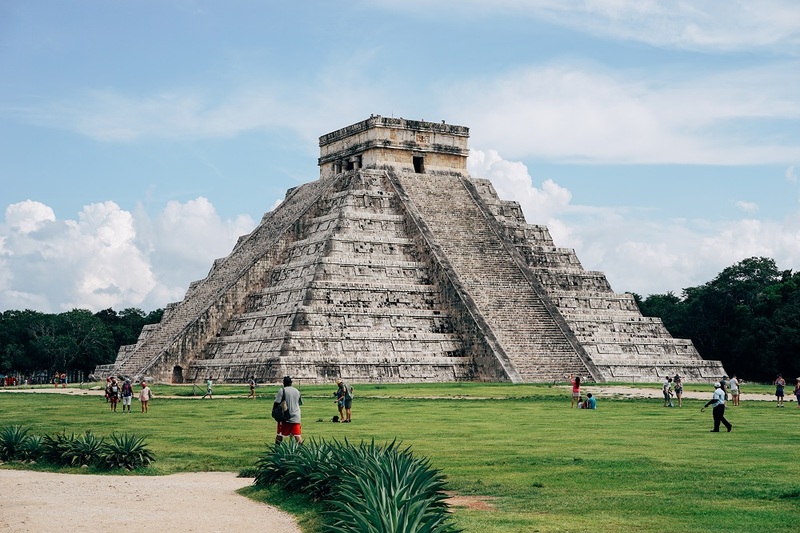 Chichin Itza, one of the Seven Wonders of the World, is by far the most famous. However, Palanque and Tulum also offer stunning views into the past. This enormous cathedral stands proudly in the Zócalo (Central Square) of Mexico City. It is the oldest and largest cathedral in Latin America and a beloved symbol of Mexico. If you truly want a taste of Mexican life, head to an open-air market. There you will find the best Mexico has to offer: authentic food, traditional clothing, hand-made souvenirs, whatever your heart desires. Each area has their own market but these are some of the most famous markets in Mexico. Mexico is truly a land with a culture as rich as its food and people as welcoming as its beaches. Mexico and the Mexican culture is full of hidden gems: from its variety of languages, the beauty of its culture and depth of its traditions. If you ever have the chance to pay this enchanting land a visit, I assure you, it will not disappoint. Do you have any other facts about Mexico to add? 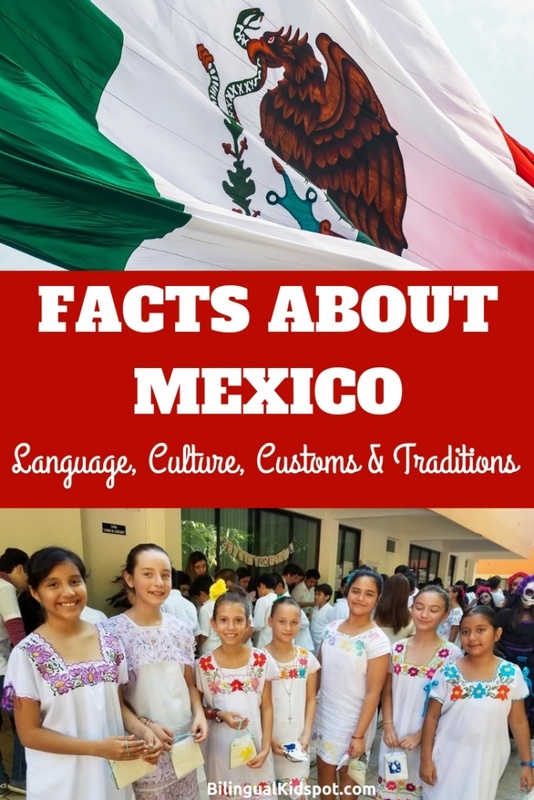 Any facts about the Mexican language, facts about the Mexican Culture, or facts about the Mexican Customs and Traditions? Let us know!